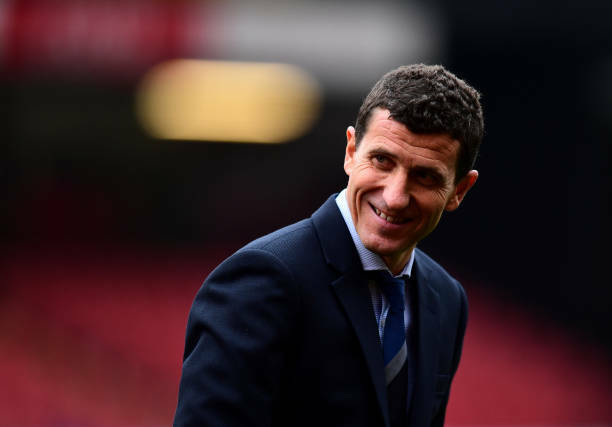 Watford have awarded boss Javi Gracia a new four-and-a-half-year deal with the option of a further years added on, it has been confirmed. Gracia replaced Marco Silva at Vicarage Road in January and has won 11 of his 30 matches at the helm to date, with the Hornets ninth in the Premier League standings. “I am very happy to extend my contract.